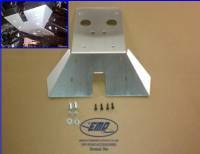 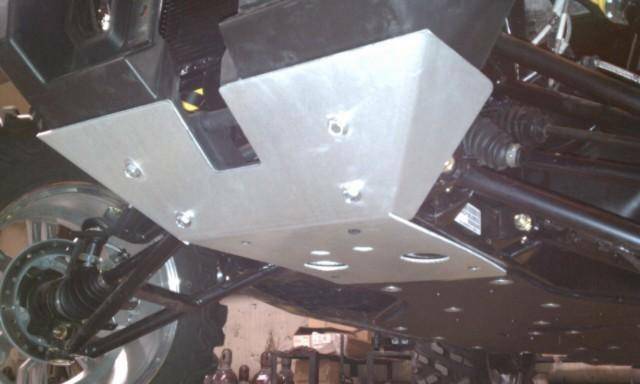 Protect the front of your Commander with this lightweight aluminum skid plate. Fabricated from .188" thick 5052 Aircraft grade aluminum (not .125" like others on the market). 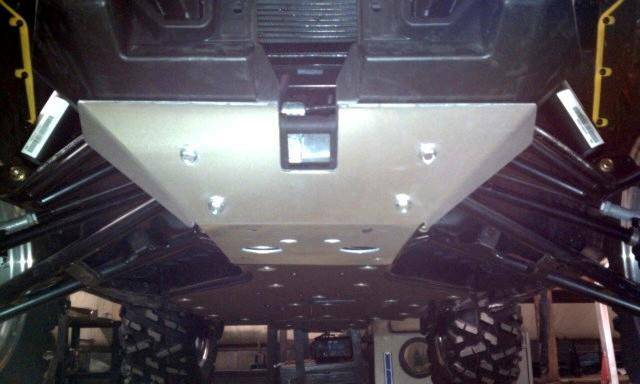 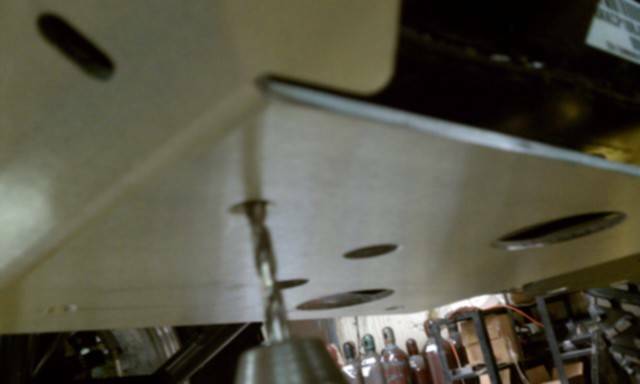 Recessed screw heads on the under side allow you to slide over objects without hanging up.